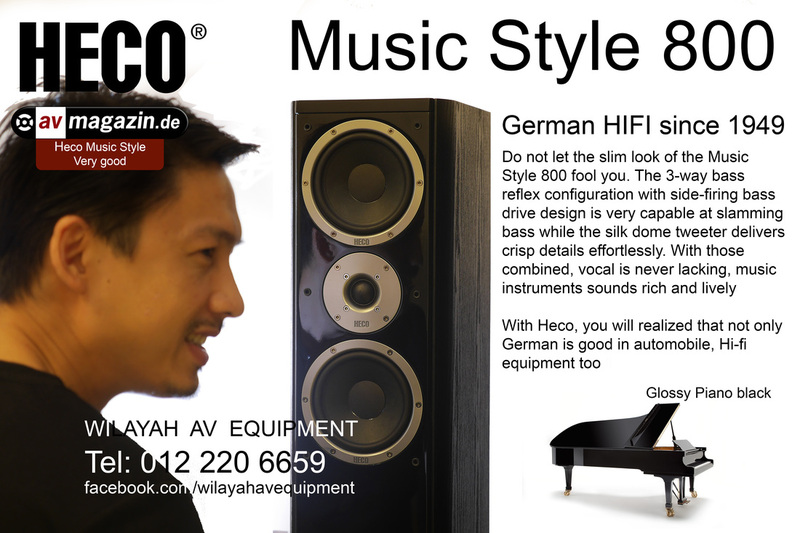 Heco - German HiFi - Wilayah AV Equipment, your home theater system and hifi sound system dealer in Malaysia. 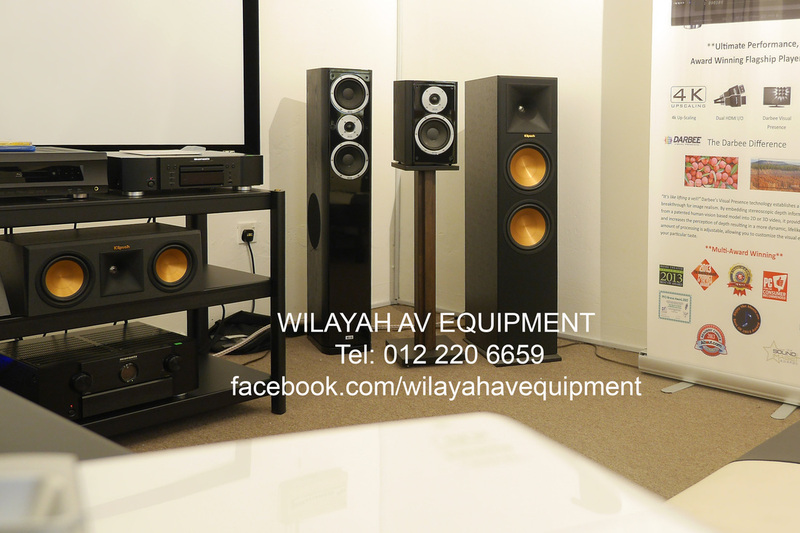 Floorstanding speaker, 3-way bass reflex configuration with double bass driver. HECO´s Celan GT 902 is the largest floorstanding loudspeaker in the series and features enough space for a double-bass configuration (2 x 200 mm). Perfectly coordinated individual chassis with an outstanding level of precision and a completely redefined dynamic response ensure unlimited listening pleasure. At the heart of the sound in this series lies the new tweeter. This 30 mm high-energy tweeter is significantly larger than conventional tweeters and features a special cone geometry that differs from other tweeters by its oversized edge mount. This creates a considerably higher dispersion energy in the transition to the midrange than is possible with conventional designs. One feature both the woofer and midrange driver have in common is a sturdy die-cast aluminium basket with linearised magnet system. An elaborately constructed, sturdy MDF housing forms the workspace for the chassis. 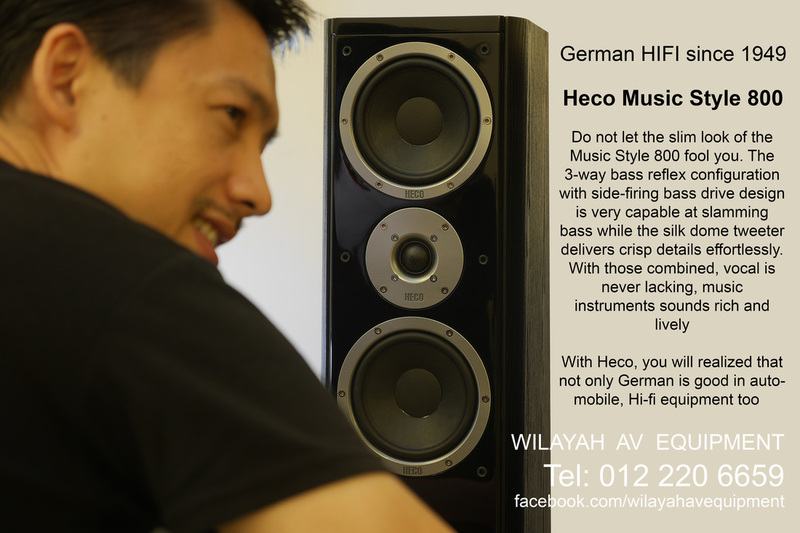 HECO´s Celan GT 702 is the middle of three floorstanding speakers in the series and features enough space for a double-bass configuration with two 170 mm woofer chassis. Perfectly coordinated individual chassis with an outstanding level of precision and a completely redefined dynamic response ensure unlimited listening pleasure. At the heart of the sound in this series lies the new tweeter. This 30 mm high-energy tweeter is significantly larger than conventional tweeters and features a special cone geometry that differs from other tweeters by its oversized edge mount. This creates a considerably higher dispersion energy in the transition to the midrange than is possible with conventional designs. One feature both the woofer and midrange driver have in common is a sturdy die-cast aluminium basket with linearised magnet system. An elaborately constructed, sturdy MDF housing forms the workspace for the chassis. 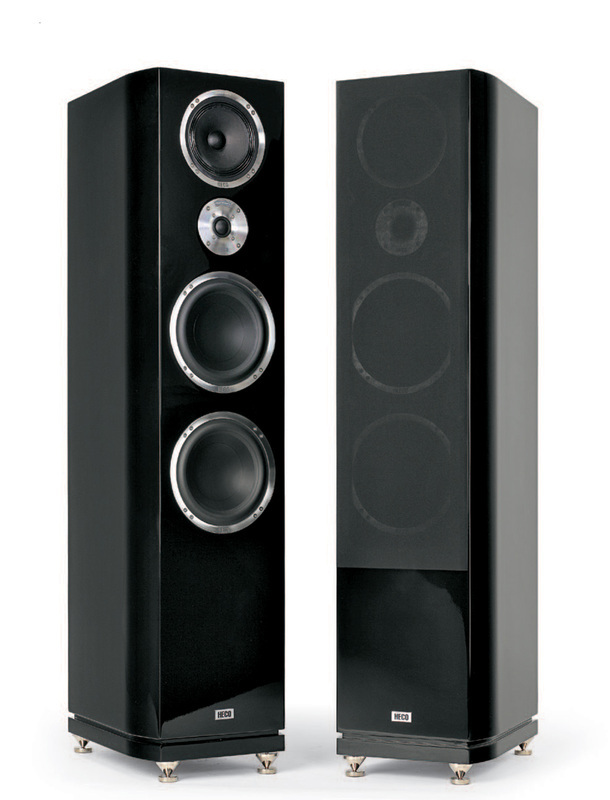 "Slim Fit" high-end floor-standing speaker, three-way bass reflex. Its slim format makes the Celan GT 602´s sturdily designed multi-reinforced MDF case stand out immediately. The noble high-gloss finish in white, black or espresso guarantees a very elegant and modern look. 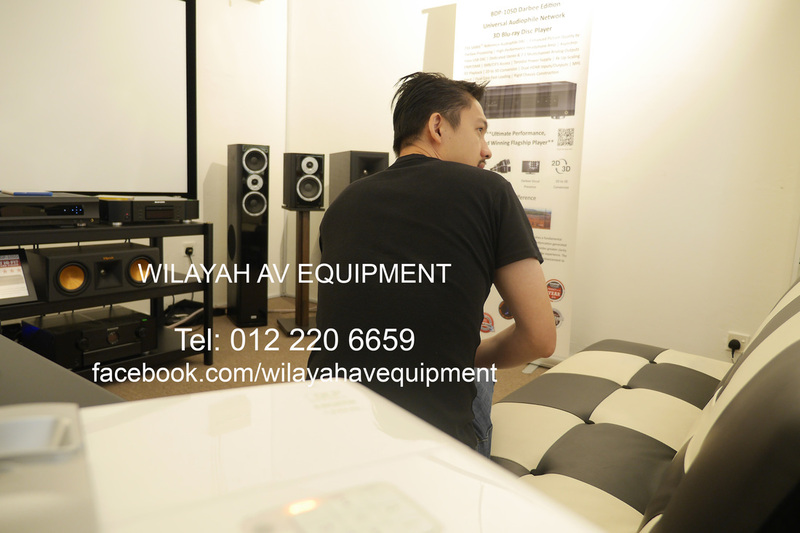 Naturally, only components of the highest quality and innovative technology have been employed to ensure that these loudspeakers also deliver maximum acoustic performance. This component is centred around a newly developed high-energy tweeter that comes with a disproportionately large 30 mm PFC dome, which sits on an aluminium front panel with wave-control horn and double magnet system. It also possesses optimised bass and midrange chassis with kraft-paper cone for extreme resilience and excellent efficiency. The trebles may be adjusted directly on the loudspeaker thanks to the sophisticated design of the crossover filter. The high-quality terminal permits both bi-wiring and bi-amping. 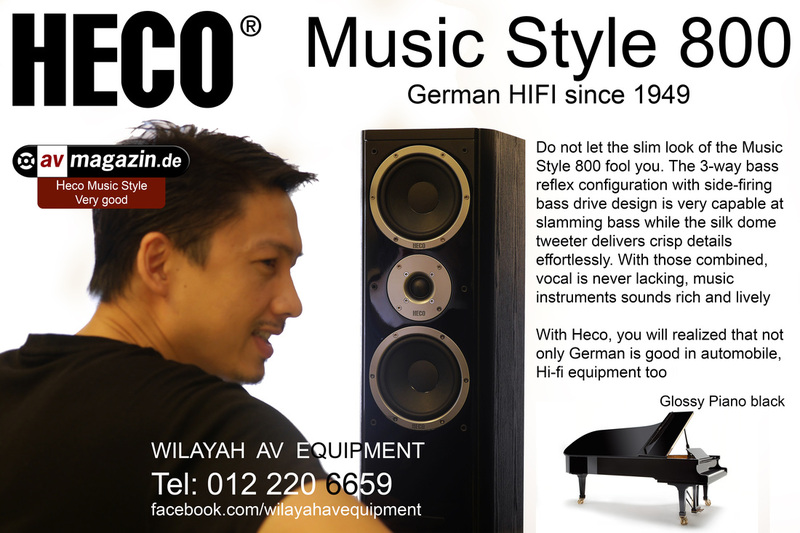 HECO´s Celan GT 502 is the smallest floorstanding speaker in the series and is equipped with both a 170 mm woofer and a midrange driver. Perfectly coordinated individual drivers with an outstanding level of precision and a completely redefined dynamic response ensure unlimited listening pleasure. At the heart of the sound in this series lies the new tweeter. This 30 mm high-energy tweeter is significantly larger than conventional tweeters and features a special cone geometry that differs from other tweeters by its oversized edge mount. This creates a considerably higher dispersion energy in the transition to the midrange than is possible with conventional designs. One feature both the woofer and midrange driver have in common is a sturdy die-cast aluminium basket with linearised magnet system. An elaborately constructed, sturdy MDF housing forms the workspace for the chassis.